In today’s world, the Cloud is the dominant player. If a software provider is not on a real Public Cloud, they are not up to date. Software Creations has more technological firsts than any other software company in this industry. Private Clouds and Hybrids can spit, sputter, freeze and go down. 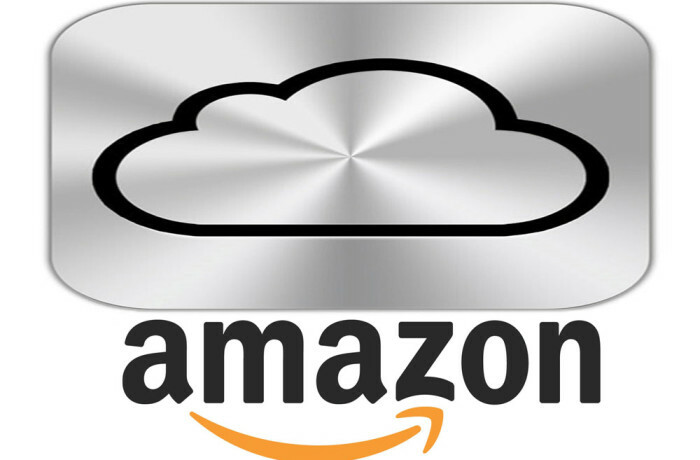 Make sure when you choose Cloud, you are choosing Public Amazon ec2 rated #1 in the world.